The production area of the spring factory is located in the main building Škoda in Pilsen, building 59, where today we offer the widest range of springs - not only in the Czech Republic, but also in the whole of Europe, for historical reasons: it was necessary to meet the needs of The Škoda Works Company, covering all its fields of activity, from the armaments industry to transport technology and nuclear power, as well as so-called mandrels (tools for the production of hose assemblies in automobiles). In the field of services we offer professional repairs of electric motors (the repair shop is located in Zborovská street in Pilsen Doudlevce) and field work with the help of heavy machinery. The head office is located in Pilsen, Rokycanská Str. 58. In 1913 and 1914 a spring factory was built in the Škoda Works in Pilsen, originally for the purposes of the cannon factory at the Great Forge, where large guns were produced In 1916, the factory was expanded and moved to a new building (number 59) in the southern sector of the Škoda estate, where it is still located today. At the time of the creation of the spring factory, about 30,000 workers were employed in the Škoda Works. Plants and the factory area covered 272 hectares. At that time, the Škoda Works company experienced a tremendous boom due to the rapid growth of arms production during the First World War. "Škoda", as the main armory of the monarchy, was famous for their mountain, naval and field guns, but above all for their large-caliber guns. In the period before and during the Second World War, the spring factory employed about 350 workers and produced mainly springs for military production, heavy springs of wires and rods up to the diameter of 60 mm, leaf springs, locomotive springs and conical buffer springs (so-called Evolutfedern or truncated cones). In the 50s and 60s, part of the production was transferred to Moravia in the city Prostějov for strategic reasons and to Brezová pod Bradlom in Slovakia. The number of employees decreased. In the 1980s, Russian spring technology was adopted and improved for the core program. 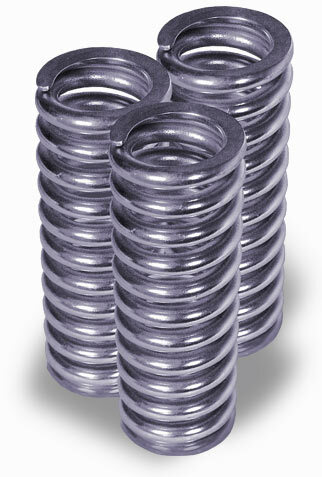 Technically very sophisticated springs, which are used in the reactor cores, are still produced today. At the beginning of the 90s, with the cessation of special military production and industrial transformation, the number of employees decreased even more - during which time the production reduction or even the stoppage of spring production in Škoda was considered. Luckily for us - especially due to growing demand - this has not happened. In 1999, the spring factory bought the company Invel plus, a purely Czech company based in Pilsen. The private owner is gradually modernizing the infrastructure and technological processes with the aim of achieving the highest quality of products and services. The spring factory employs 40 to 45 people in 2015. 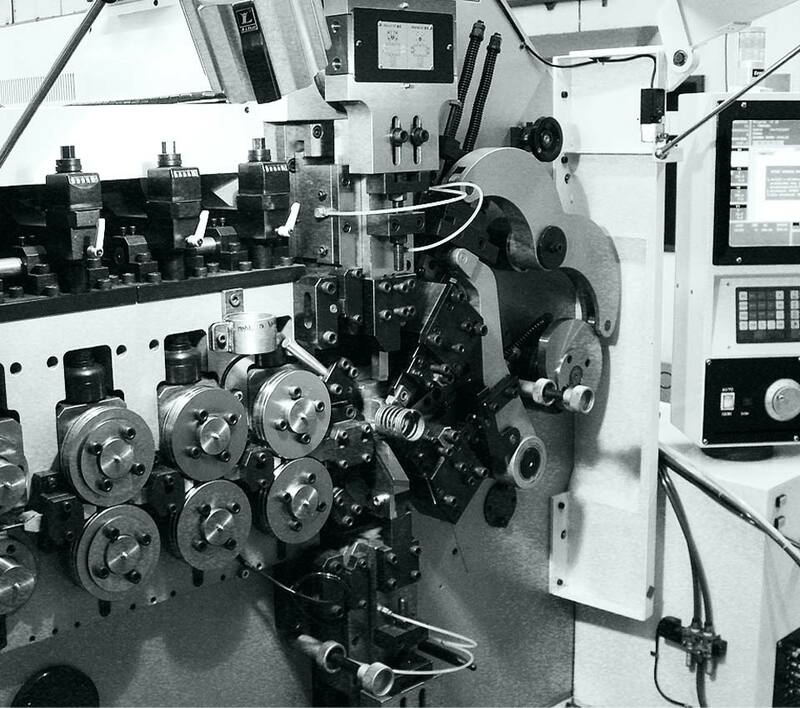 In addition to the usual range, we specialize in the one-off and small-batch production of non-standard springs, which is made possible by years of experience and versatility of our employees Machining and vibration machines, locomotives, trolleybuses, automobiles and springs for general engineering. We are a member of the Association of Czech and Slovak Spring Manufacturers. 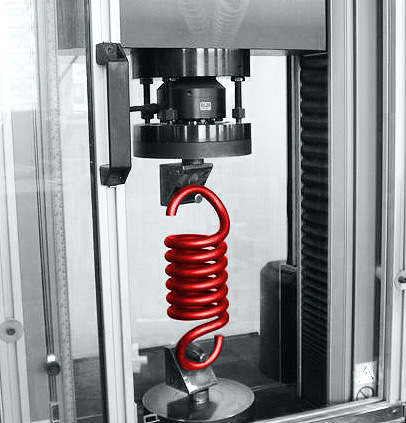 We regularly attend lectures and presentations by manufacturers of spring machines and manufacturers of raw materials for springs. Concerning the theoretical calculations of the springs, we consult the Faculty of Mechanical Engineering of the Czech Technical University of Prague (ČVUT) and the West Bohemian University in Pilsen. Since 2001 we are certified according to DIN EN ISO 9001.